Corporations: whether you are curious or seasoned, welcome. Tell us more about you so that we can help you find the resources and community you seek. We do not and will not sell your information. We value your privacy and want to ensure that we are communicating with you in the way you wish. Would you like to participate in CO Impact Days and the National Opportunity Zone Summit March 11-14, 2019? Are you interested in learning more about the IFC Impact Investing Fellowship? What next steps or Impact Commitments are you going to take? Tell us more about your communities so that we can customize our communications with you. Do want to help us grow the movement? Partnership - Help us help you! 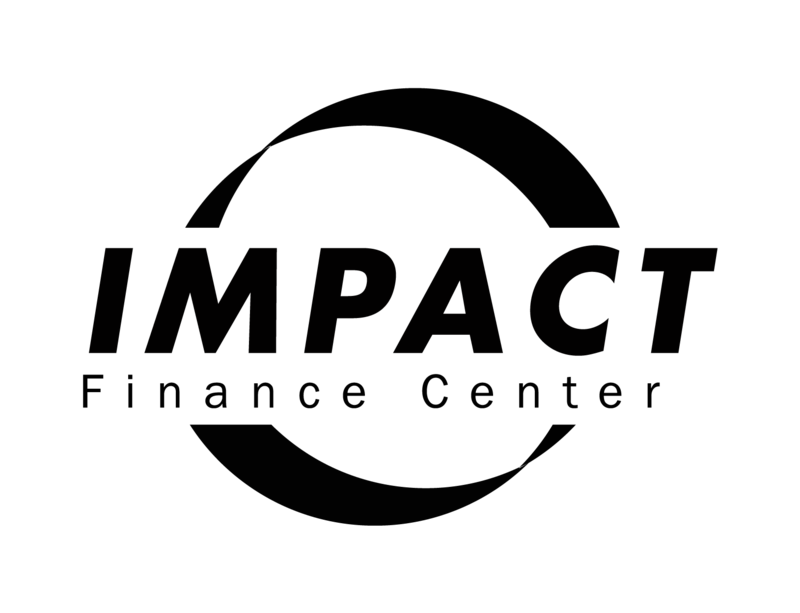 Would you consider making a tax deductible philanthropic contribution to Impact Finance Center? Do you have any other ideas, comments, or suggestions?